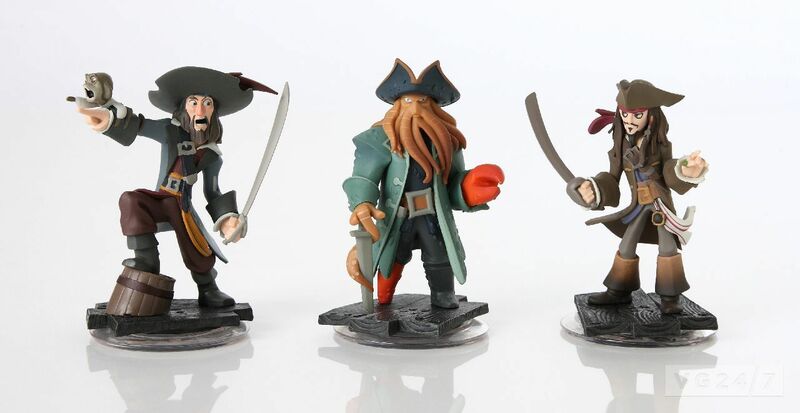 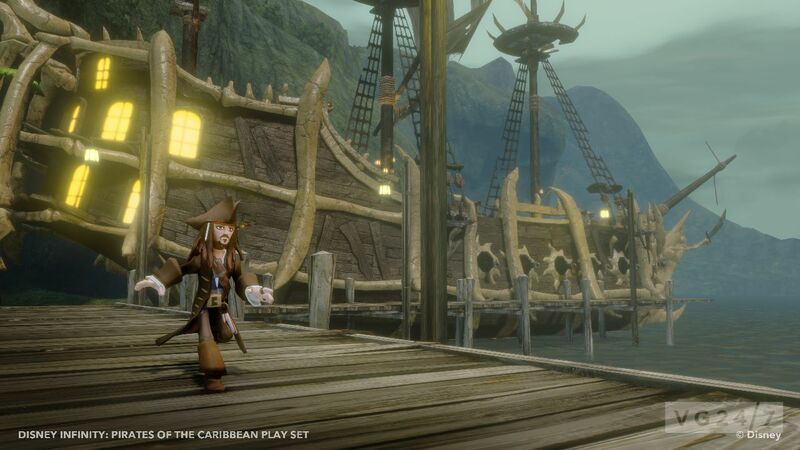 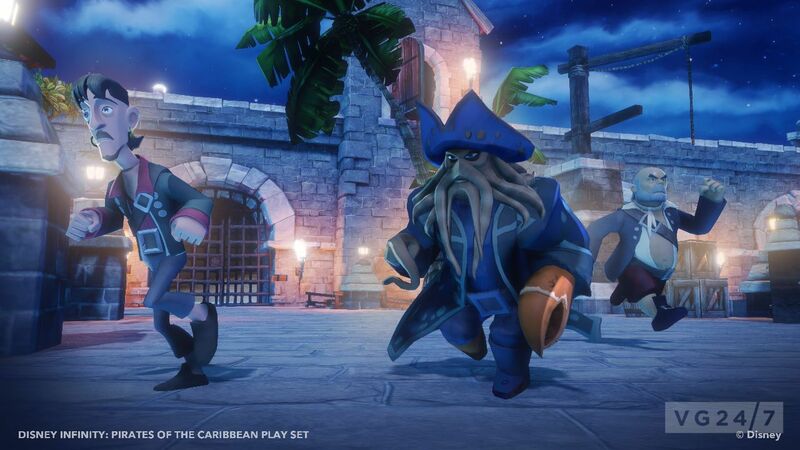 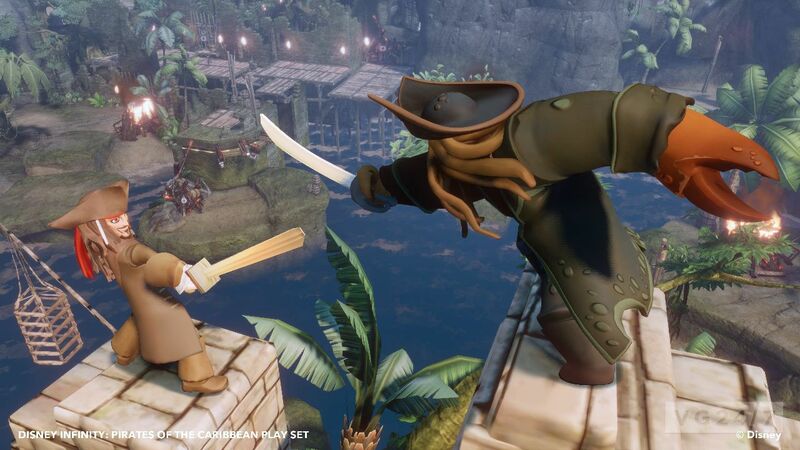 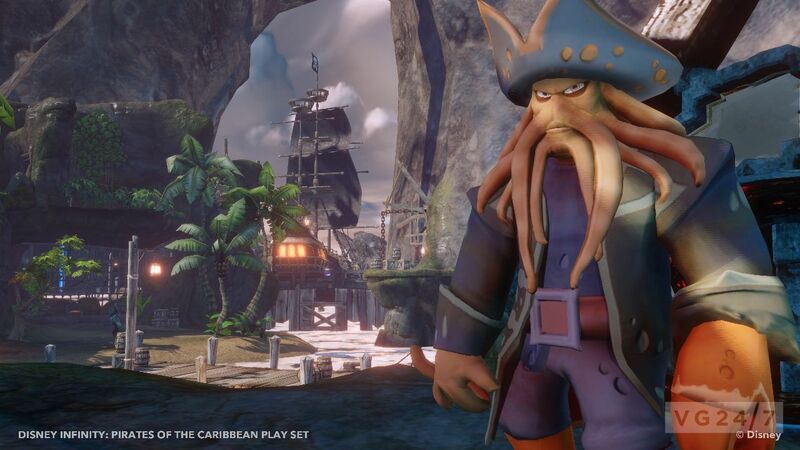 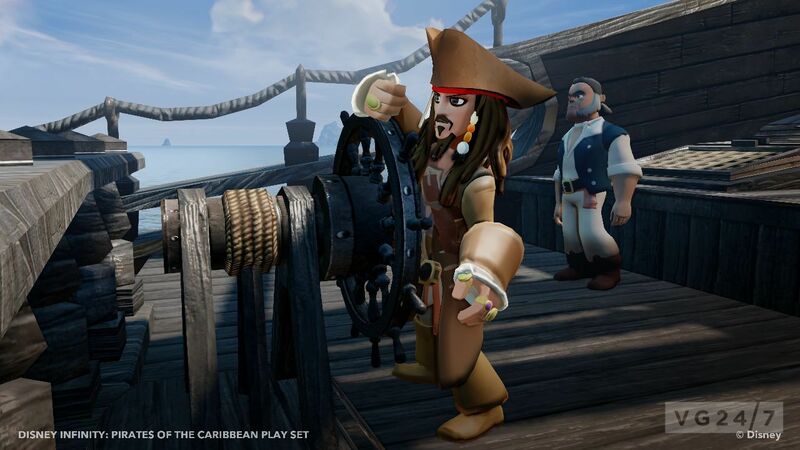 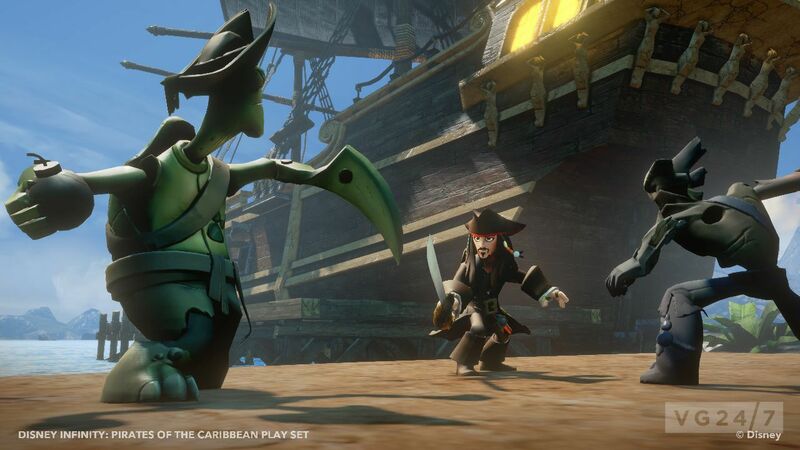 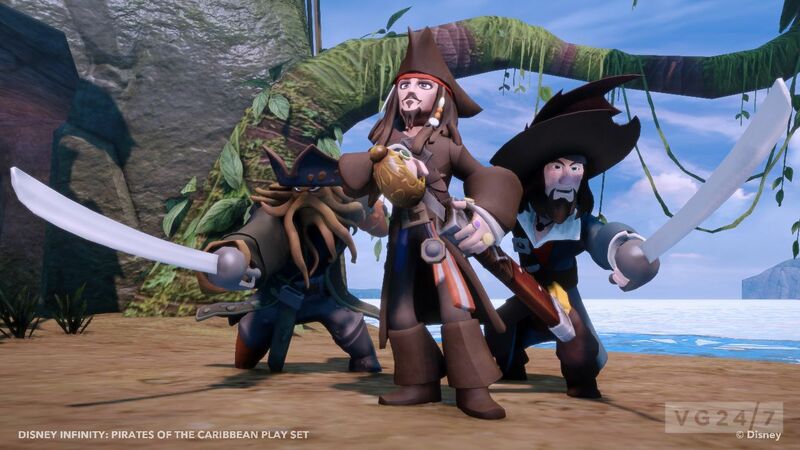 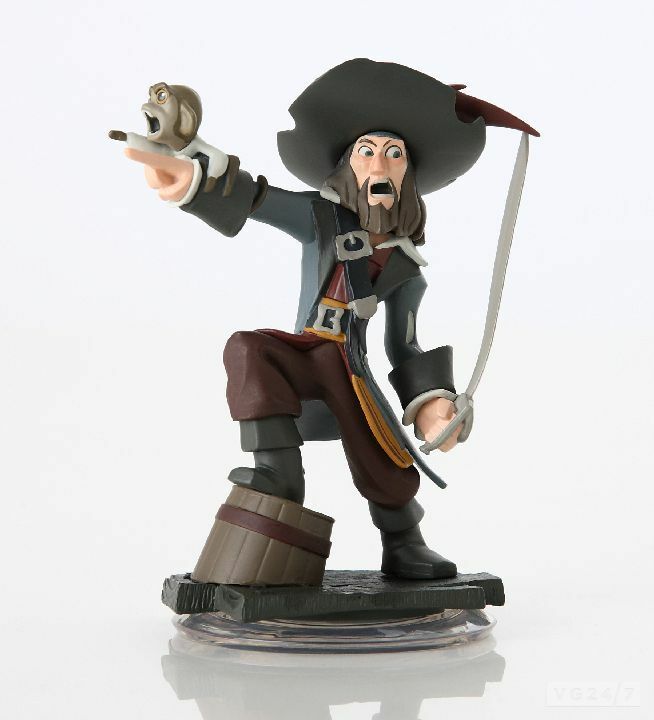 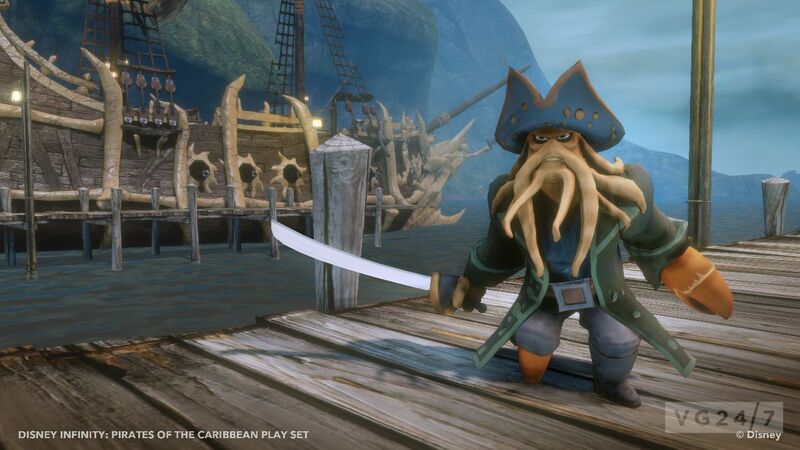 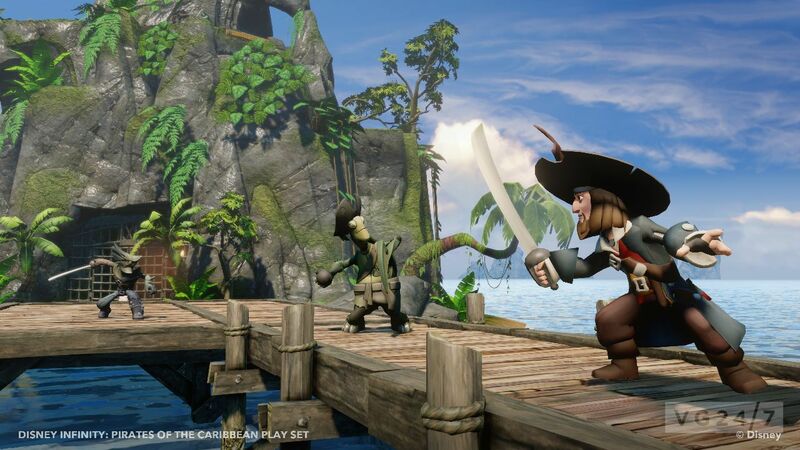 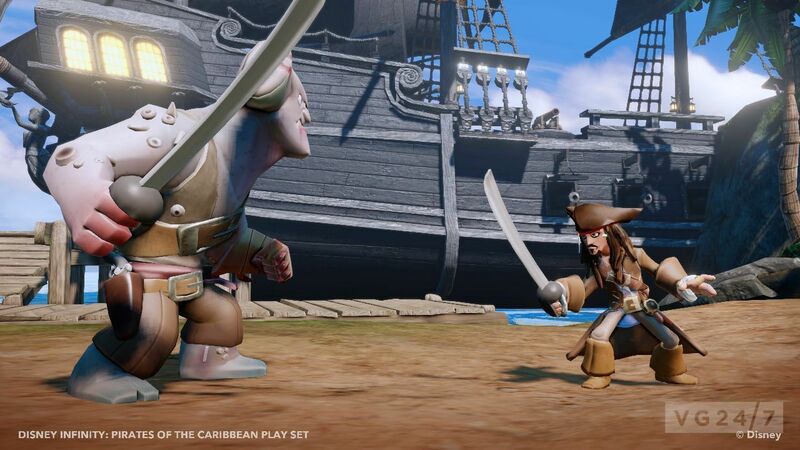 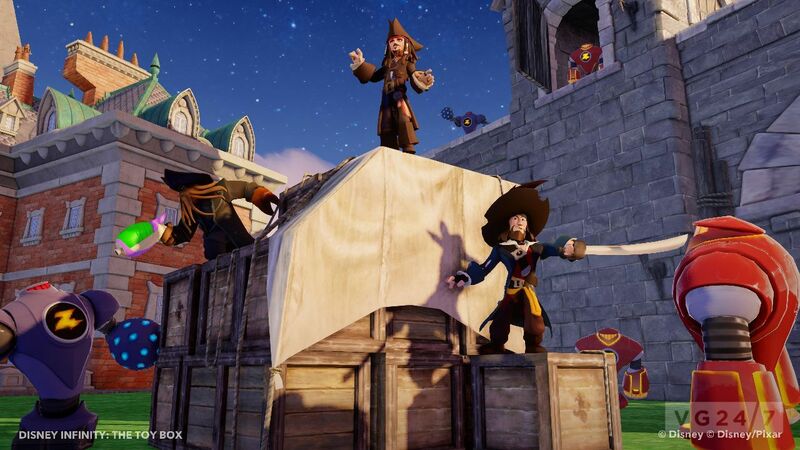 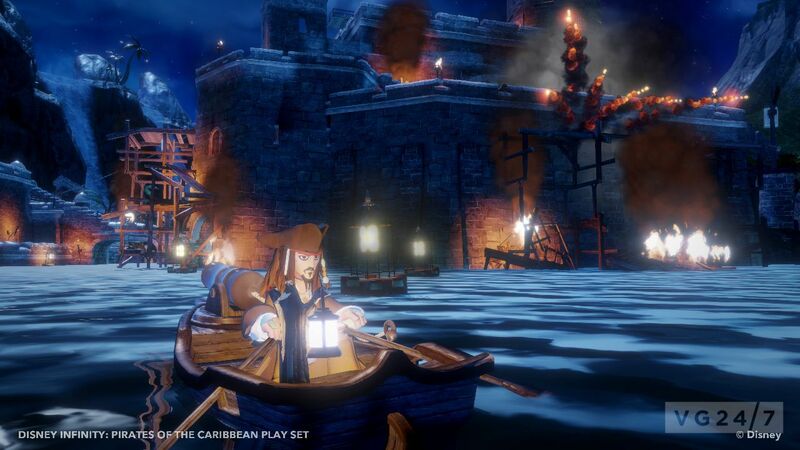 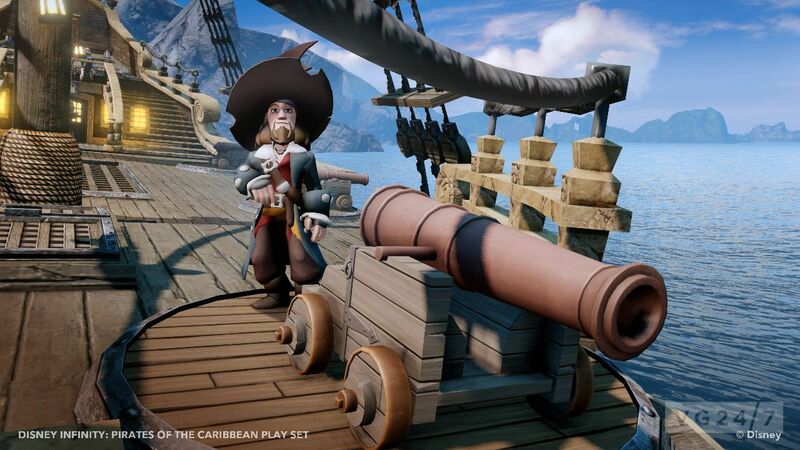 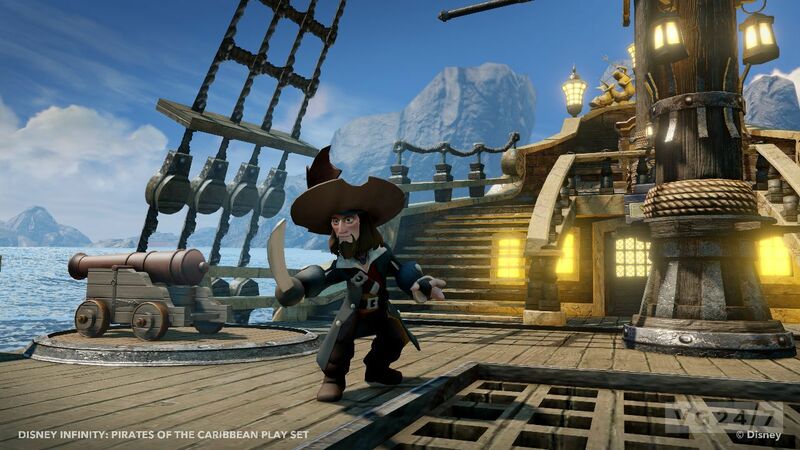 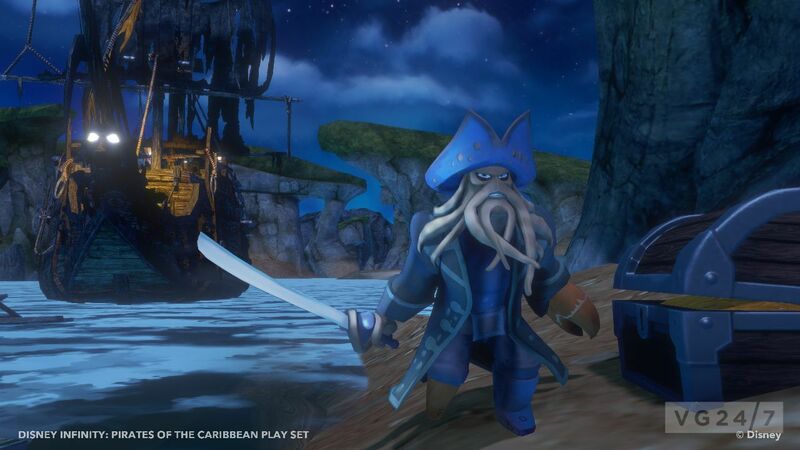 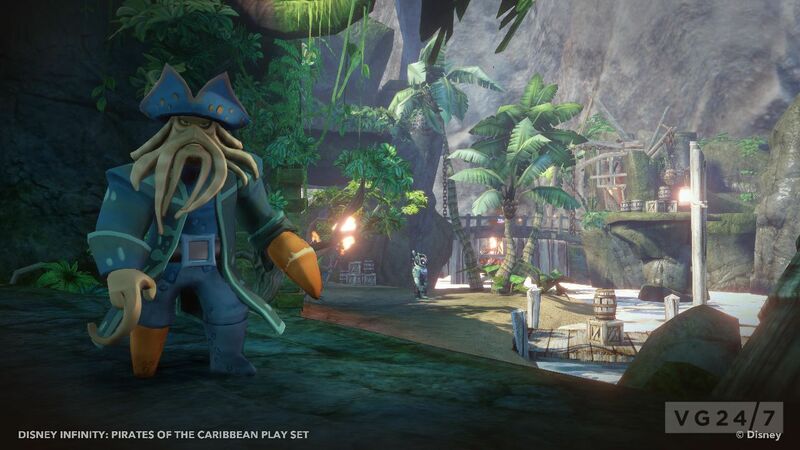 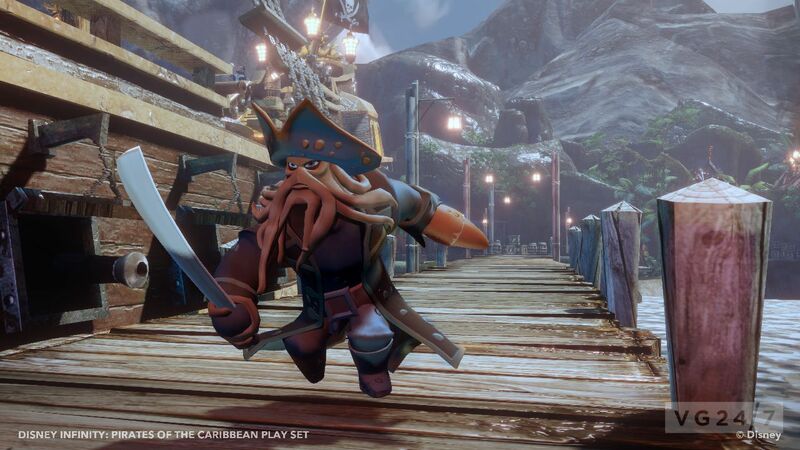 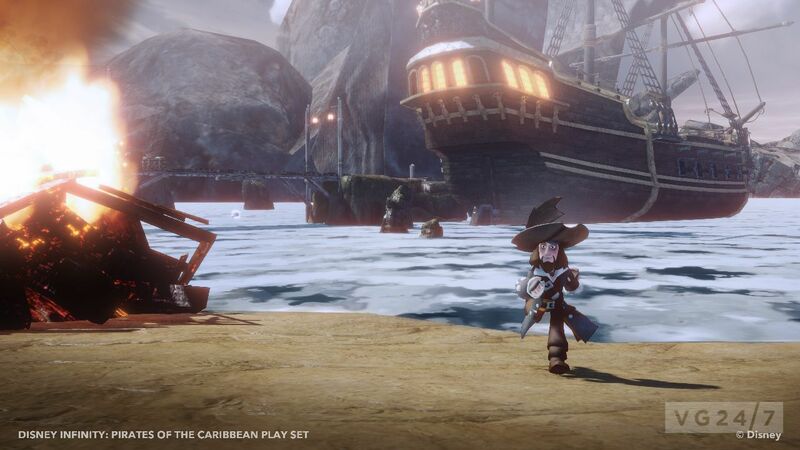 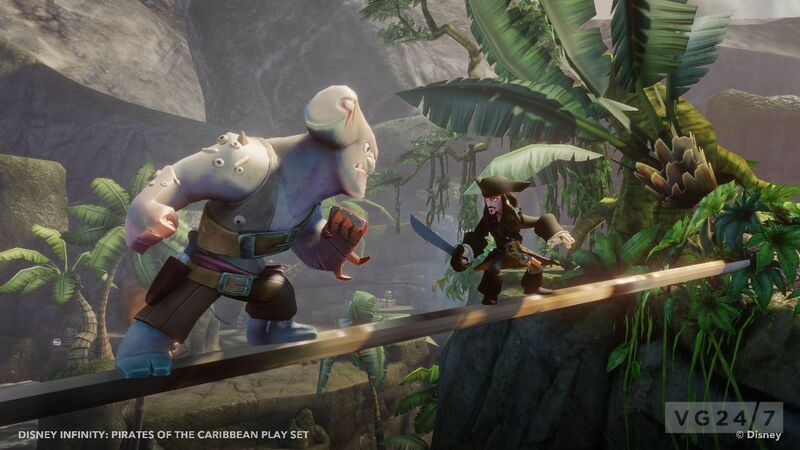 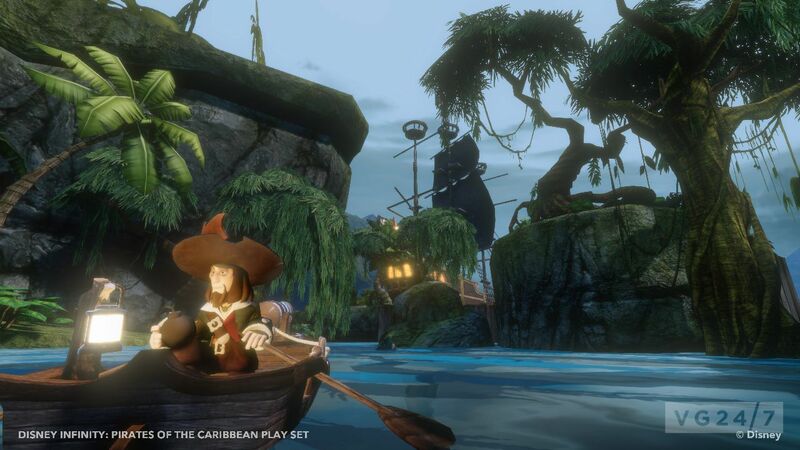 Disney Infinity shots have been released showing off the Pirates of the Caribbean playset. 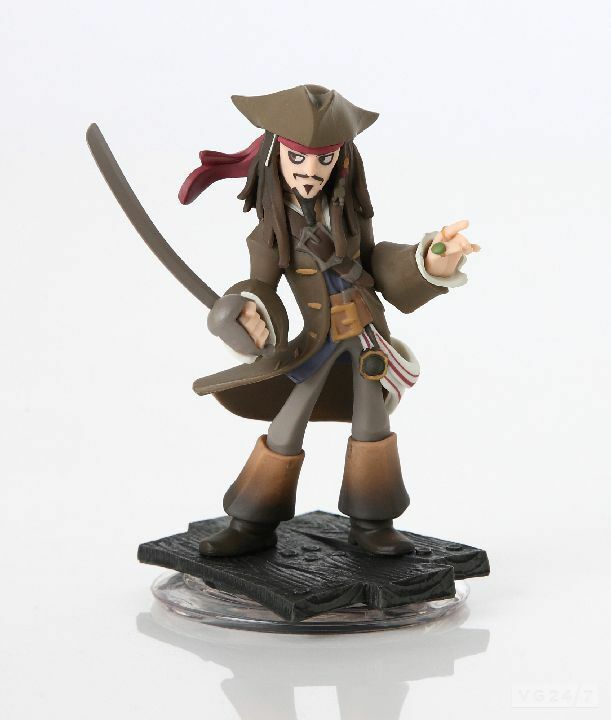 A look at the the figurines is also below, each showing off a cartoonish version of Jack Sparrow. 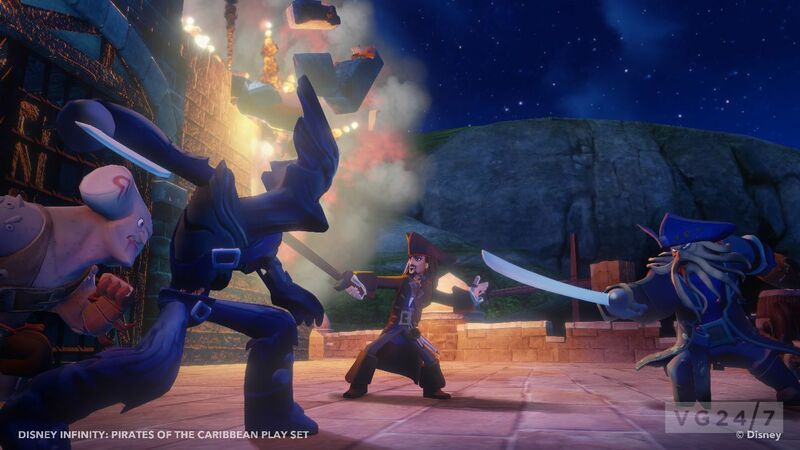 The Gobo developed playset comes with ready-made adventures and the assets can be used to create your own adventures in Toy Box mode. 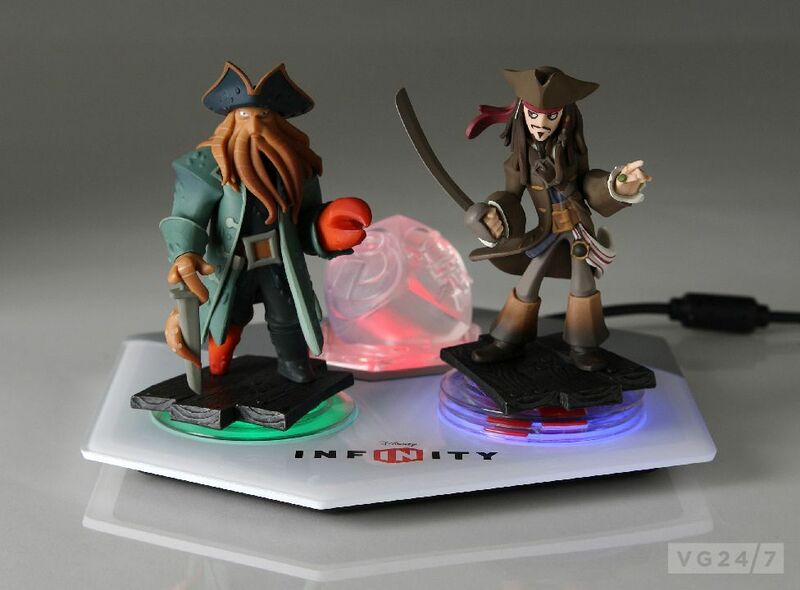 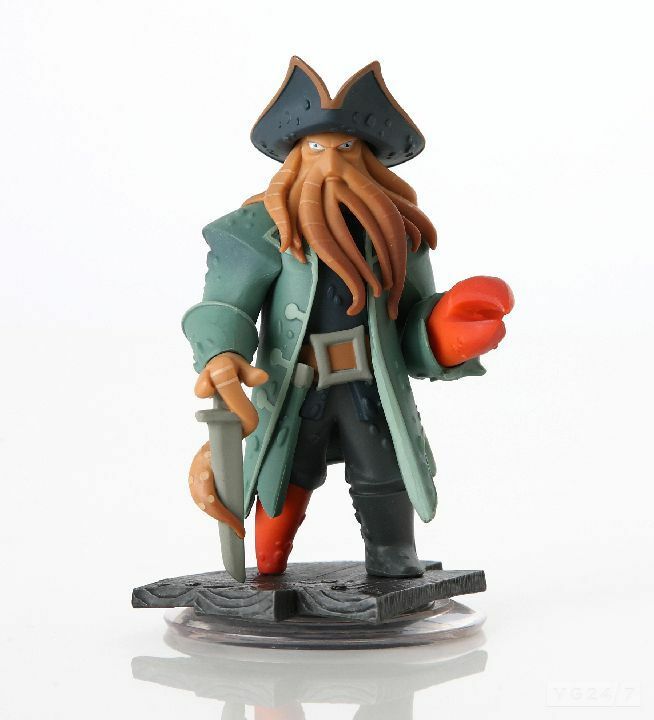 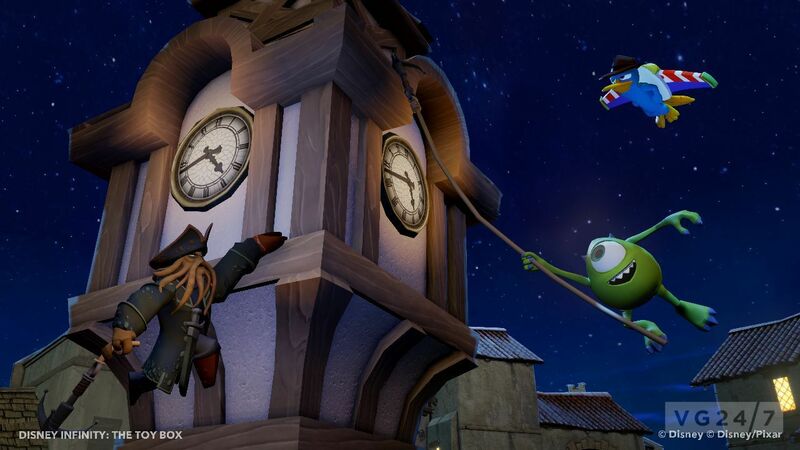 Disney Infinity is due in August on 3DS, PS3, Wii, Wii U and Xbox 360. 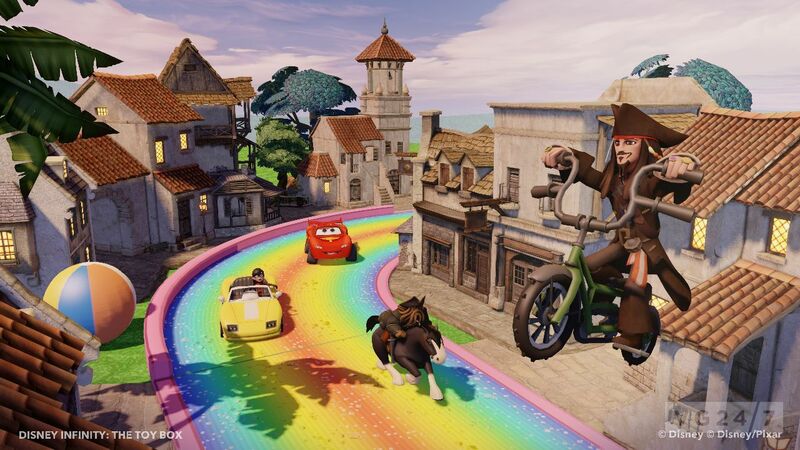 A trailer for it can be watched here.